Malicious software can cause many problems on your PC, and this is why many users use antivirus tools to protect themselves. However, in some rare cases your antivirus tool isn’t enough to contain the virus from spreading. If you’re concerned that a certain application or file is malicious, you should be able to run it safely on Windows 10 by using sandbox software. Sandboxing is a security feature that can isolate potentially dangerous applications in order to prevent them from causing damage to your PC. Many applications, such as web browsers, already run in a sandbox mode with limited privileges thus keeping you protected from malicious websites and users. As you can see, sandboxing isn’t a new feature, and if you use Google Chrome you’re already running an application in a sandbox environment. There are many great third-party sandbox applications, and you can use them to create your own sandbox environment and run potentially malicious applications without risk. If you want to test some potentially dangerous applications on your PC, today we’re going to show you the best sandbox software for Windows 10. What is the best sandbox software for Windows 10? Can you download it for free? Is the sandbox software compatible with your antivirus? Does the tool create a sandbox virtually? Can you make a restore your system after using a sandbox software? Does it isolates the malicious files while working? Can you use it for testing new apps? You can find the answer to these questions below. If you’re looking for sandbox software, you should also consider VMware and VirtualBox. These applications allow you to run another operating system alongside your current operating system. As a result, all changes in virtual environment won’t affect your PC in any way. This makes these applications perfect for testing potentially harmful software. Both applications support snapshots, thus allowing you to restore your virtual environment to the previous state with ease. Although these applications are extremely useful, they require a bit of setup and hardware power in order to work properly. These applications are a bit demanding, so if you don’t have enough hardware power you might want to skip them. To learn more about VMware and VirtualBox, we highly recommend that you check our article on best virtualization software for Windows 10 for more information. Sandbox software offers another layer of protection, and it’s perfect if you need to test a suspicious application on your PC. There are many great tools that allow you to run applications in sandbox environment, and we hope that you found a suitable tool for you on our list. 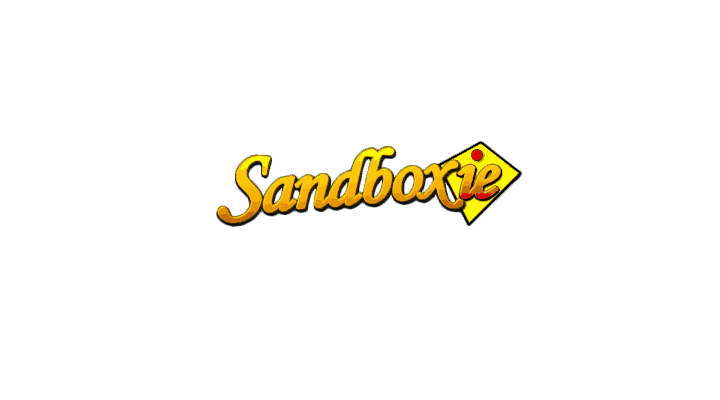 One of the best-known sandbox software is Sandboxie. This application will create isolated space on your hard drive that you can use as a sandbox. This space is separated from your other files, so even if you use a malicious application inside the isolated environment it won’t spread to your PC and make any changes to it. The isolated space is completely separated from the rest of your operating system, so malicious content can’t affect it in any way. This application allows you to secure your web browser and block any malicious software from affecting your PC. In addition to your web browser, you can also run your email client in sandbox mode and protect your computer from malicious attachments. This application also blocks websites and applications from accessing your data thus keeping your PC secure at all times. Sandboxie is also great if you want to test new applications. If you’re concerned that a certain application can cause system-wide changes and affect your PC, you can always run it in Sandboxie to prevent that. 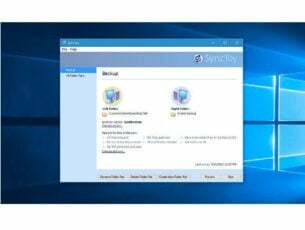 The application supports legacy Windows operating systems as well as Windows 10. There’s also support for all major browsers and support for both 32-bit and 64-bit systems. The application is rather lightweight so it should work on any PC without issues. Sandboxie is a great sandbox software that will protect you from malicious applications and other threats. We have to mention that this application isn’t free, but you can download the trial version free of charge. If you want to protect your PC from malicious applications, you might want to consider Time Freeze tool. The application has Time Freeze mode that will run your entire system in sandbox mode. This means that any changes you perform to your system won’t be saved. However, you can add files to the exclusion list in order to make permanent changes. Thanks to this feature you don’t have to create an isolated space since your entire system can work as a sandbox. Using this tool you can create a virtual environment from your system. This means that you can run all your installed applications in virtual environment while keeping your system frozen and protected from malicious software. As a result, your system will be completely malware-free while Time Freeze is running. Using this tool you can run multiple operating systems at the same time. List of supported system include both real and virtual ones, and you can easily switch between them without restarting your PC. 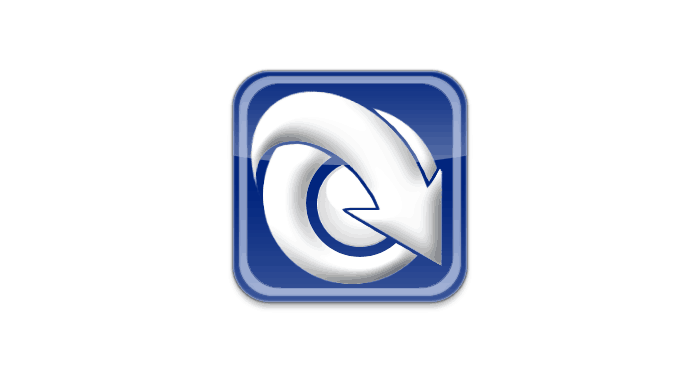 Time Freeze allows you to easily restore your system and revert any changes. Any changes and downloaded files can be removed, so you don’t have to worry about any damage to your PC. To revert your PC, simply restart it, and all changes will be removed. Time Freeze is a solid sandbox software, but before you can use it it’s required that you disable scheduled defrag and Windows backup. Regarding the availability, this tool should run on all versions of Windows. The application is completely free, so if you want a free and simple sandbox software, we recommend that you check out Time Freeze. Another sandbox software that you might find useful is Shade Sandbox. Since this tool creates a sandbox environment, it’s perfect against new and unknown threats. Using this tool you can open suspicious websites without any fear of malicious users and applications. The application has simple to use interface, so even the basic users should be able to handle it. It’s worth mentioning that this application is fully compatible with other security tools, so you won’t have any issues. Shade Sandbox will isolate malware or any other harmful application inside the sandbox environment thus keeping your operating system malware-free. You can also add a certain application to sandbox environment simply by dragging and dropping the application to Shade Sandbox. All your files such as history, cookies and temporary files are stored in sandbox environment so they can’t affect your operating system in any way. This means that your registry and system files are secure from viruses and malicious applications at all times. Shade Sandbox is a great sandbox software, and with its simple user interface it will be perfect for basic users that want to enhance their security. We have to mention that this application is completely free for personal use, so if you want to enhance your security we recommend that you download and install Shade Sandbox. If you’re looking for sandbox software, you might want to consider Evalaze. This application uses software virtualization technology and it allows you to run your applications in special virtual environment. As a result, those applications can’t affect your operating system or any other application. By using virtualized applications you can run files without affecting your registry or system. In addition, you can run those applications from any storage device. Evalaze will create a snapshot of your system, and after that you need to install the desired application. The software will create another snapshot and all application files and registry entries will be converted to an .exe file. The application has a software assistant guide that will help you navigate through the virtualization process. If needed, you can set your applications to automatically delete the sandbox after you close them. As a result, your applications will always revert to the default state. We have to mention that virtualized applications don’t require drivers, clients or any server environment in order to work. The applications are completely independent and they should work without any issues. It’s worth mentioning that each virtual application runs in user mode thus requiring no administrator privileges. Of course, all virtual applications are running in sandbox environment, so they are completely separated from your operating system and other applications. Regarding the compatibility, this application is fully compatible with both 32-bit and 64-bit versions of Windows. In addition, it also works with older versions of Windows. It’s worth mentioning that there are two versions of this software available, Free and Commercial. The Commercial version allows you to import a virtual application, but it also supports backward conversion into the system. If needed, you can also set file associations and assignments. The Commercial version also allows you to edit virtual file system and registry, and you can even use Evalaze Explorer feature. 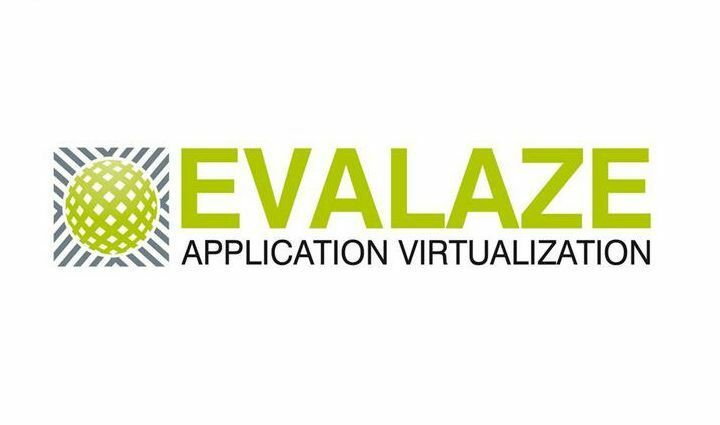 Evalaze is a great tool that can turn any application into a virtual application and run it in sandbox mode. 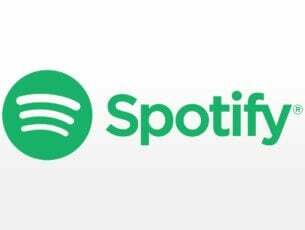 The Free version offers the basic features, but if you want to get access to advanced features, you’ll need to purchase the Commercial version. Comodo Internet Security is an antivirus software, but it also offers sandbox features to its users. Thanks to the sandbox feature your system will remain protected from unknown and new threats. The application will isolate unknown files into a sandbox environment thus preventing any damage to your PC. Isolated files won’t affect other processes, applications or data on your PC. In addition to suspicious files, you can also run specific programs always in sandbox mode thus increasing your PC’s security. The application also offers integrated firewall that will prevent certain applications from accessing the Internet. In order to achieve maximum security, there are antivirus, anti-spyware and anti-rootkit features. 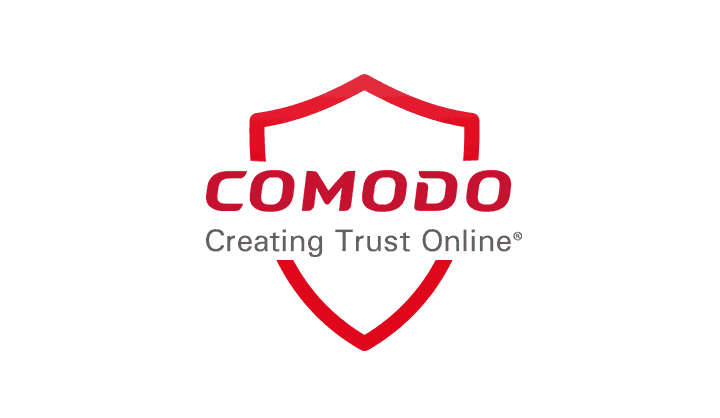 Comodo Internet Security can also prevent bot attacks and thanks to the Defense+ feature it will keep your critical system files safe from malware. The application also offers Memory Firewall feature that will protect you from buffer overflow attacks. In addition, there’s a powerful anti-malware feature that will protect you by terminating malicious processes. Comodo Internet Security is a great software, and it comes in three versions. The Free version offers all aforementioned features along with sandbox. If you don’t have antivirus software, Comodo Internet Security might be perfect for you. The application is completely free, and with built-in sandbox feature it should keep your PC protected at all times. Another antivirus software with built-in sandbox support is Avast Internet Security. The sandbox feature allows you to run suspicious files in safe environment without affecting your PC. In addition to sandbox, this tool will encrypt your data and protect you from fake websites. The application can scan spam emails, but it also offers a built-in antivirus software that can recognize and remove security threats. Avast Internet Security has a Behavior Shield feature that will analyze app behavior in real-time. This feature will alert you if an application tries to perform anything suspicious. In addition to antivirus, the application also has a built-in firewall so you can easily restrict applications from accessing the Internet. If you’re using a wireless network, you’ll be happy to hear that Wi-Fi Inspector feature can check your router and see if your network is vulnerable to security attacks. This tool also offers Browser Cleanup feature that can remove sneaky toolbars, add-ons and extensions that were installed without your knowledge. The application also has a built-in password manager that will keep your login information safe from malicious users. Avast Internet Security also offers Real Site feature that can recognize fake websites. Lastly, there’s a SafeZone Browser that can provide you with extra security while browsing. 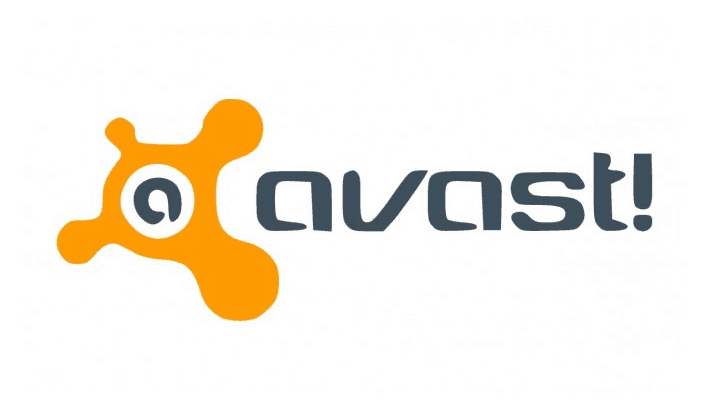 Avast Internet Security is a great antivirus with sandbox features, but unfortunately this tool isn’t free. The application requires you to purchase a yearly license in order to use it, but you can also download the 30-day trial version for free. Cameyo is another application that allows you to run software in a safe environment without an installation. All your virtual applications will run in a virtual environment separated from your system. As a result, your computer won’t be affected in any way by those applications. This application will create an entire application virtualized as a standalone .exe file. This allows you to run the application on your computer without an installation. In addition, you can also publish your application to Cameyo cloud servers and run it from any HTML5 browser. This is perfect if you want to showcase your software to other users. If needed, you can also run your applications from a USB flash drive. It’s worth mentioning that this tool also allows you to run Windows applications on any other platform with ease. Cameyo is a decent sandbox software, and you can use the basic Personal version for free. If you want to get access to more advanced features, you might want to consider signing up for Enterprise or Developer package. Another application that can create virtualized applications and run them in sandbox environment is Enigma Virtual Box. 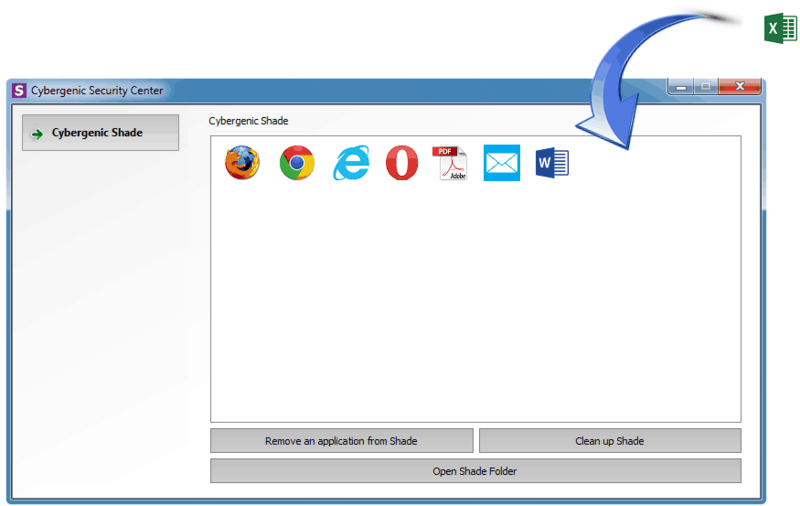 This tool allows you to move all files related to a certain application to a single file. The application supports wide range of file types, and you can easily virtualize any file. All your virtualized files and apps will run in sandbox environment without affecting your current system. The application doesn’t extract any files to your hard drive, so the emulation is performed in the process memory. 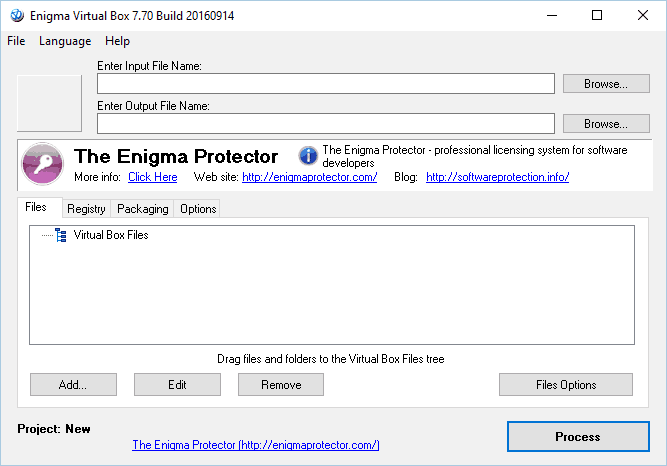 Enigma Virtual Box might not be the best sandbox software on our list, but it’s completely free, so you should try it out. Another sandbox software that you might want to consider is Shadow Defender. This is a simple application that can protect your PC from malicious applications and unwanted changes. This tool can run your PC in a Shadow Mode that applies system changes only in virtual environment. As a result, your operating system will remain unaffected by these changes. This tool is perfect if you encounter any malicious application or unwanted change on your PC. To fix the problem, simply restart your PC and you’ll restore your system to an earlier state. If you want, you can set which files and folders will be saved permanently. These files won’t be affected by the restoration process and they will preserve all changes. Shadow Defender can protect you from various malicious applications, but it also allows you to surf the Internet without any risks. In addition, you can test any application in a safe environment thus preventing any damage to your PC. Shadow Defender is a solid sandbox application, but unfortunately it’s not free. If you want to try out this tool, feel free to download the free trial version.